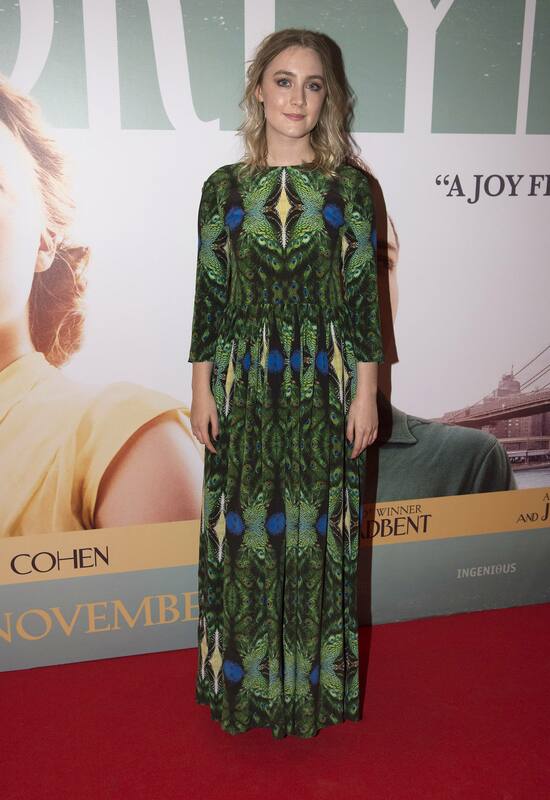 Saoirse Ronan has been announced as the winner of the Best Actress award by the Vancouver Film Critics Circle. 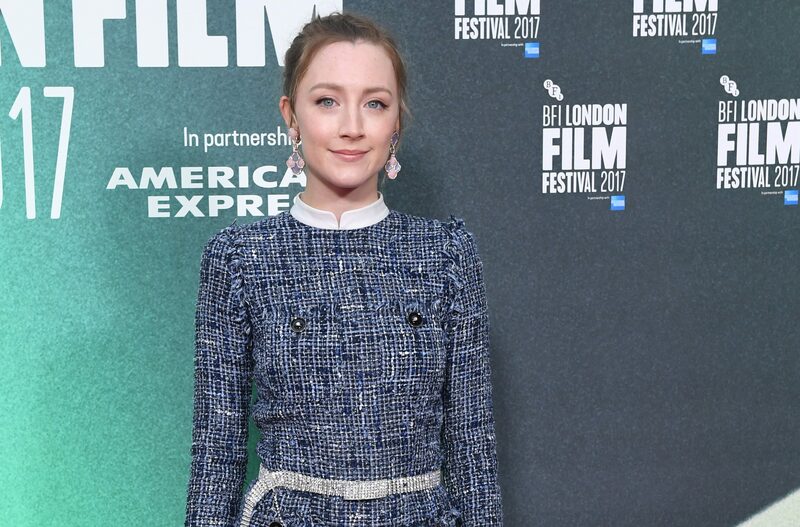 The Carlow native won the award for her performance in Ladybird. This news comes soon after her she got nominated for a Golden Globe for the same performance. Lady Bird was also awarded Best Picture by the Critics Circle, and Laurie Metcalfe also picked up the Best Supporting Actress award for her role as Saoirse’s on-screen mother. The Vancouver Film Critics Circle Awards will take place on January 6, with all of the Canadian film winners unveiled at the ceremony. Lady Bird hits Irish cinemas on February 16.